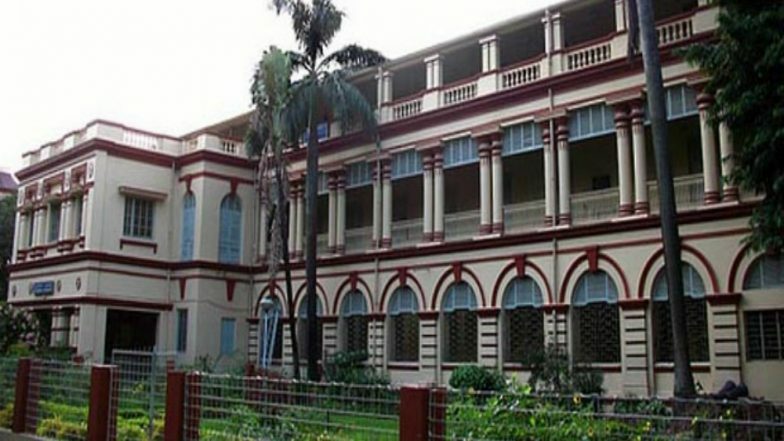 Kolkata, March 18: One can re-live the dream of getting a letter from Hogwarts as Potterheads of Jadavpur University have come together to create magic by hosting a Harry Potter-themed event at the campus next week. During one of their usual breaks, some students of the Department of International Relations conceived the idea of the two-day event 'Alohomora: Unlock the Magic'. Gradually, students of other departments also joined in. The event will be held at the Vivekananda Hall of the university. Harry Potter Who? Daniel Radcliffe's New Look for Upcoming Film Takes Fans By Surprise - View Pics! The film 'Harry Potter and the Order of the Phoenix' will also be screened on the occasion. There will be a 'Quidditch' match as well, but the participants won't fly for sure. Alongside the other events, 'Wizengamot' -- a mock ministry event -- will take place on the first day. The second day will see sharp minds of Bengal fighting it out in the debate session -- 'WASP -- The Wizard's Astonishingly Scintillating Parley'. A photography contest titled 'Shutters' and a paper presentation 'Daily Scribe' are two offline events.